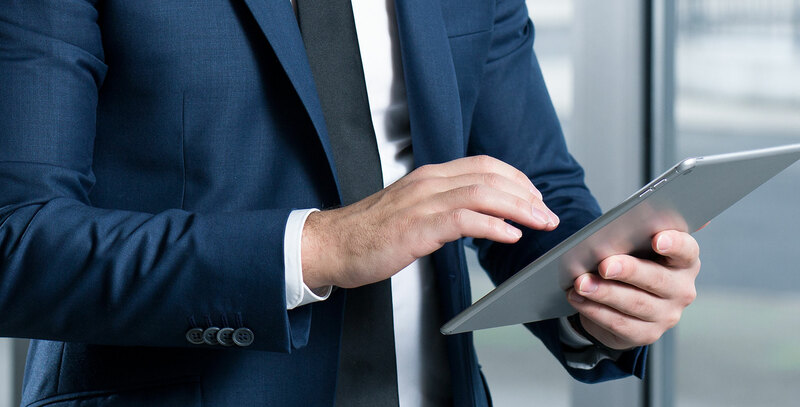 A successful marketing strategy is built on a foundation of data. 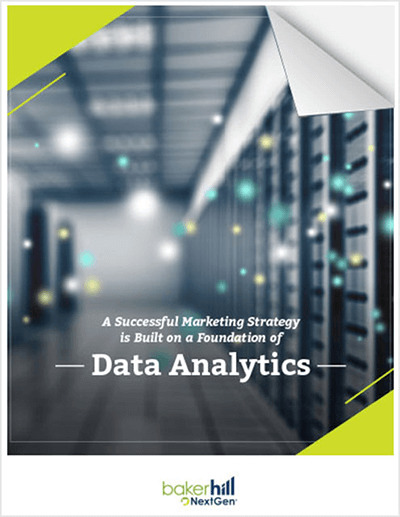 Learn what steps to take to apply data analytics to marketing initiatives with true strategy. Get Baker Hill’s Analytics ebook.